A FUND-RAISING snooker tournament, staged in Plymouth and inspired by a story in the Evening Herald, raised £261 to help the charity Wessex Heartbeat. 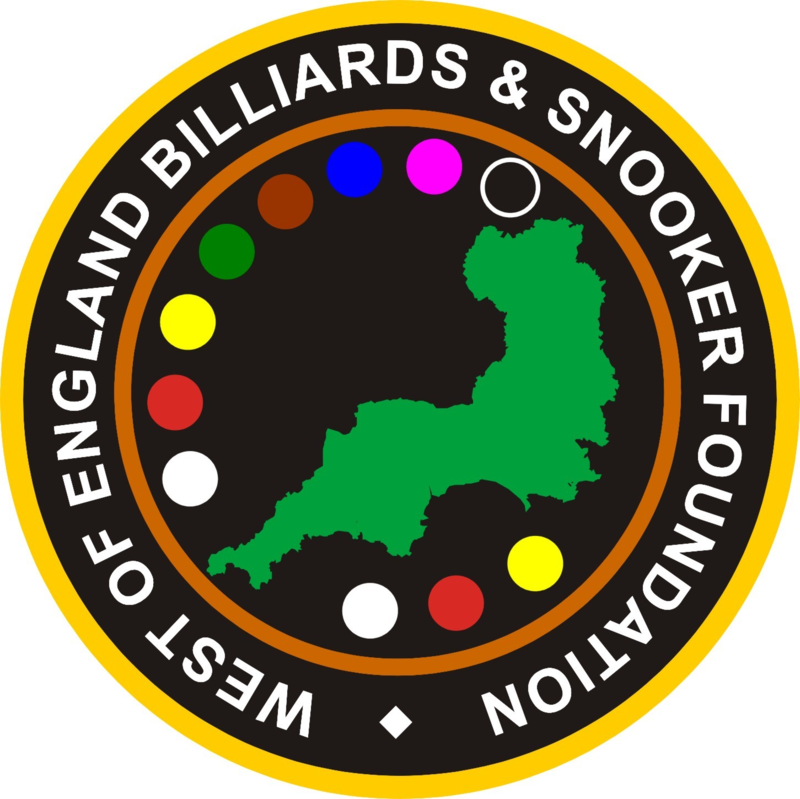 After reading the Herald article on the courage of four-year-old Melissa Thackery, members of the West of England Billiards and Snooker Foundation coaching school were so moved they decided they wanted to try and do something to help. Brave Melissa, from Stoke, has recently undergone open-heart surgery and has been fitted with a pacemaker. The Plymouth youngster was born with a hole in her heart and had to endure an operation to remove tissue, which had blocked her aorta artery. Melissa’s dad, Thomas Thacker and his nephew Mark Sargeant, are planning a 14-hour snooker marathon next month to raise money for the charity, which supports Southampton General Hospital where she had her operation. So touched were the St Budeaux based club that 16 members decided to do there bit as well. The competition produced some memorable snooker with Danny Bolt taking the winning position in the senior category after defeating Danny Wicks 2-1 in the final. And in the junior event, Dylan Chilcott won his final showdown against Casper White 1-0. The other semi-finalists were Ryan Elcombe and Dan Bellamy, in the senior event, and Shaun Covey and Reece Cunningham in the junior category. All monies raised will be presented to Mr Thacker on July 2nd, before he embarks on his 14-hour snooker marathon at the Embassy Snooker Club.